Ideal for visitors who are searching for a combination of healthy and relaxing vacations in the center of Tbilisi. It is a small and comfortable hotel, which first opened its doors to visitors in 2017. The hotel comprises 18 spacious and elegant rooms with simple décor. All rooms come with private bathroom, satellite TV and free Wi-Fi. In addition to this, they are equipped with a special air-conditioning system which allows visitors to regulate the room temperature the way they want. 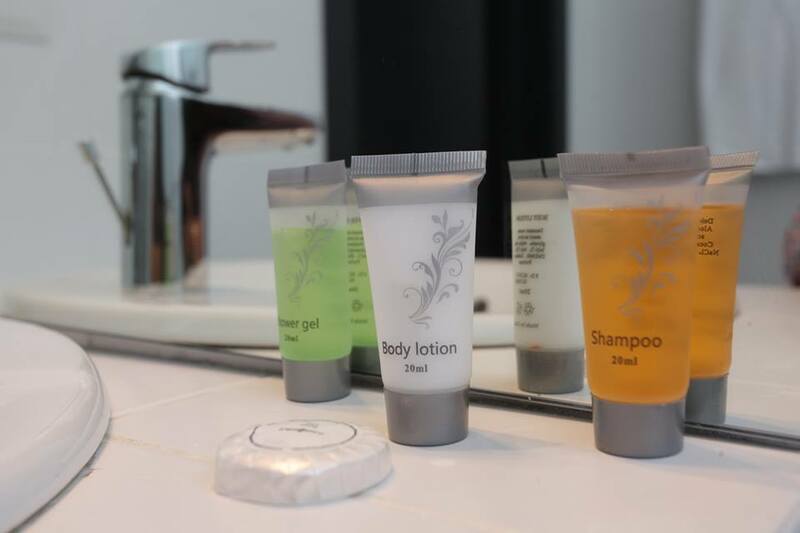 Slippers, bathrobes, hairdryers and free toiletries are present in every room. Safes, located in the wardrobe, make the stay more secure for guests. There are three types of smoking and non-smoking rooms in the LM Club Hotel: Double room, Small Double room and Twin room. 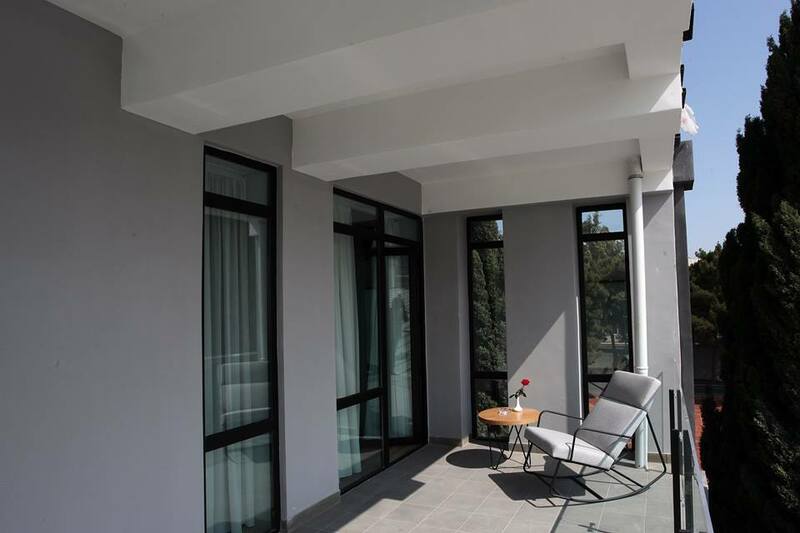 Smoking rooms feature spacious balconies. You can add an extra bed upon request in some rooms. The price of the room includes a full buffet breakfast and taxes. LM Club hotel is the only hotel in Tbilisi with private tennis courts, including both, 4 clay and 4 hard courts. A mini football pitch is also available. assistance of a personal trainer in the gym are available for an extra charge. There are two extensive terraces where visitors can spend sunny days and sunbathe. The hotel offers the following SPA services: solarium, cosmetologist and massage. The café, located on the ground floor, serves a buffet breakfast every morning. However, the hotel also offers lunch and dinner packages comprising of tasty European cuisine. Room service is also available. The hotel is situated in the city center, 100 meters from Marjanishvili Square. A great variety of bars, restaurants and shops can be found a very short distance from the hotel.